I may be the last person who has words of wisdom on matters of the heart. When it comes to love, the best advice I can muster is ‘Go for it!” This advice is not really helpful especially in what I presume you are feeling right now. I have to admit that in the past few days I have been thinking about love. It is more about your love life than mine. I vicariously live through others’ love lives. Ha! You know how smitten I am about the thought of seeing you find true love. 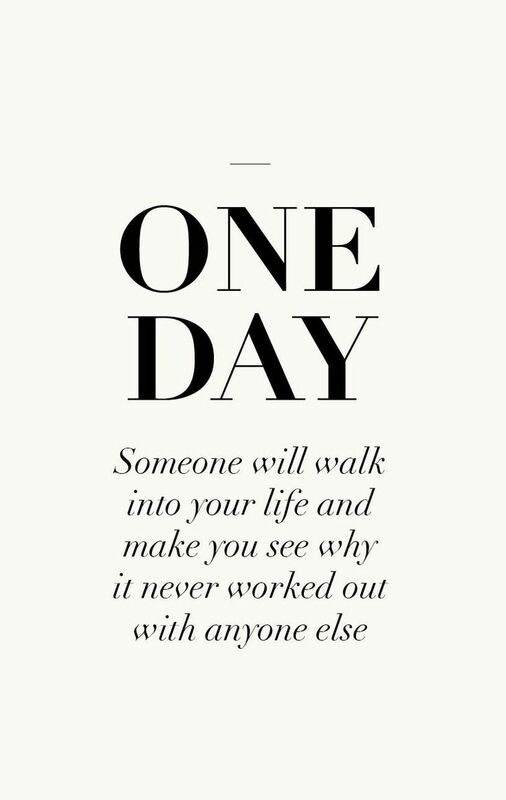 I know you will find one someday. I even believe that you will find one soon more than I believe I would find one for myself in the distant future. And because I am not good at giving love advice and I want to give an unsolicited one, I borrowed words from other people (some random and anonymous) who may have rich experiences on this subject. You are one of the few people I know who live and breathe service for others not because it is the right thing to do but because it is in your nature to do so. “You were born that way”, sabi ni Lady Gaga. So the following advice is hard for you to do. I know you have tried this before and it worked, albeit temporarily. It might work again. You need to care less because you need to prepare for the difficult part. 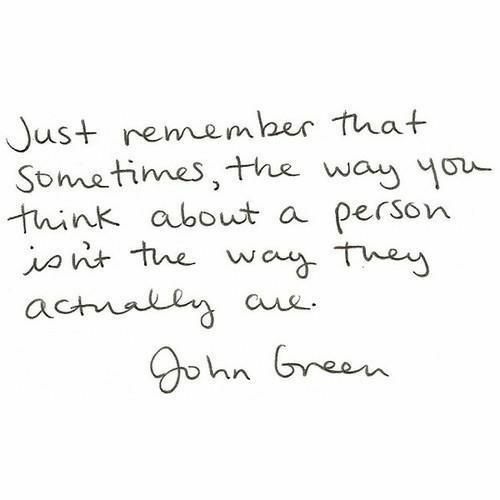 I realize how true these words are. 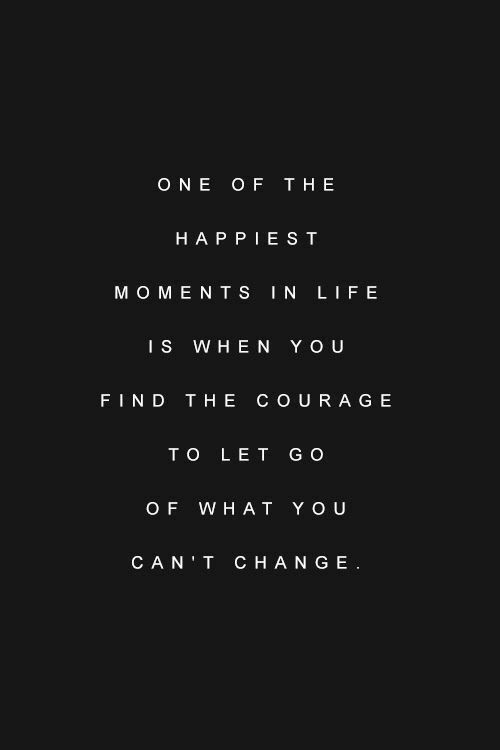 There are just battles we need to let go. I know there will be times when you can’t help but think about that person. In time, you will find this kind of happiness. They say that only then can you start to open your heart to another. I know in my heart that this will happen for you. The heartaches will soon be forgotten. I do not know what the future holds but this is something to look forward to. 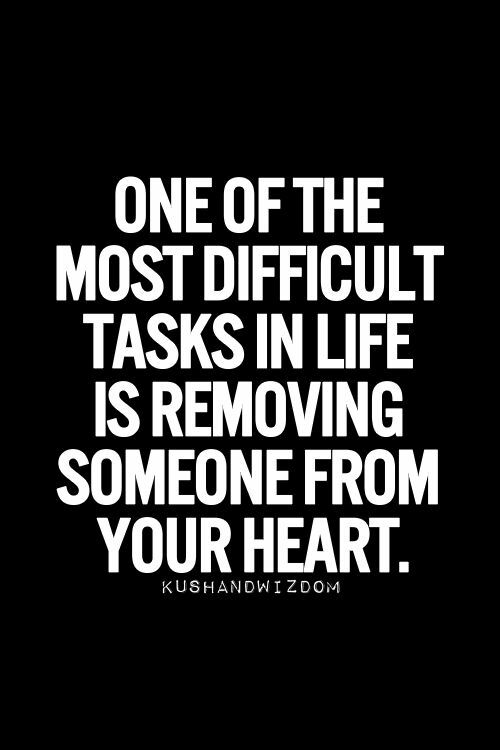 I know you are not the type of person who will drop someone in a heartbeat. It helps to know that those who wish to be part of your life will find a way back in. Of all the words I borrowed, this I am sure. Pwede. 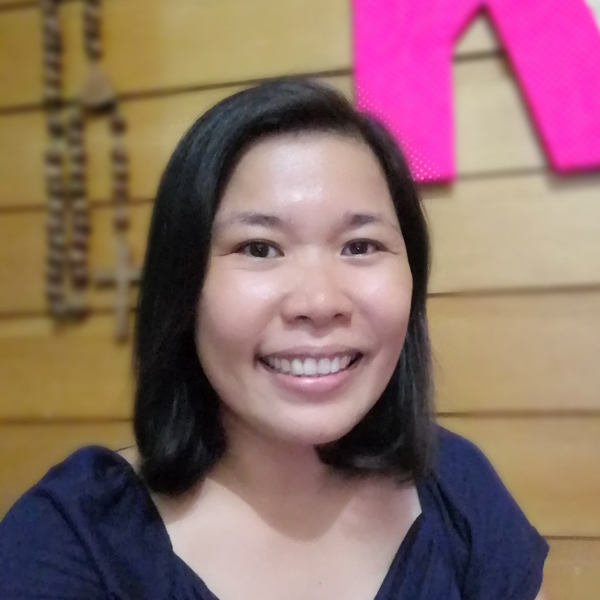 Di pa nag-move on si Ma’am? 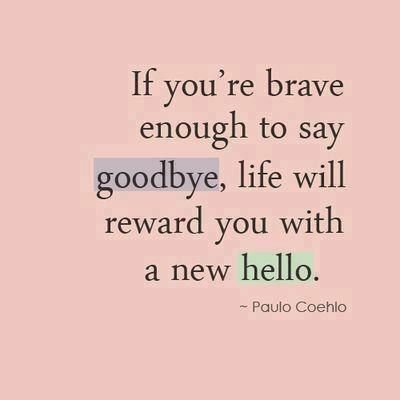 letting go of what we can’t change is a sign of bravery… and it takes a lot of courage to do this. The last part is pretty funny I love that, those quotes are very inspiring some of those I can relate to myself its very true it is hard to let go and say goodbye coz you’ll never know what life can be ahead of you after you made a decision but in the bright side you will never know until you give it a shot. Nice words to ponder…Love month is really here! I hope your friend feels better. 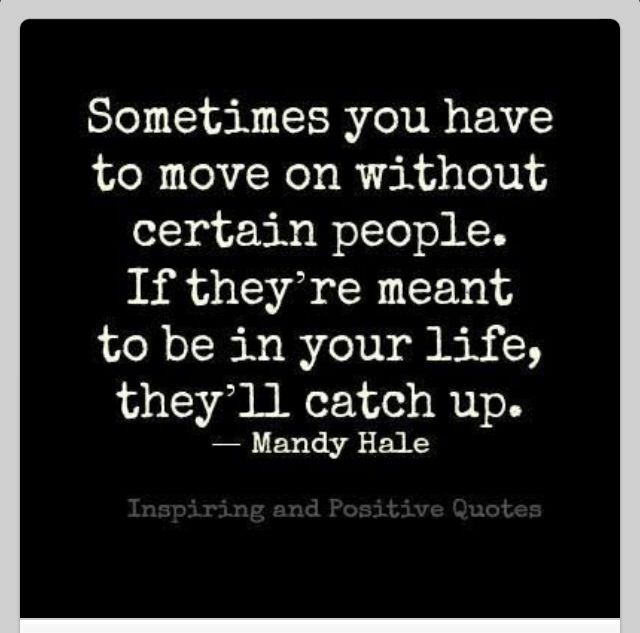 It’s hard to let go especially of one so dear but I do believe also that the best will come. 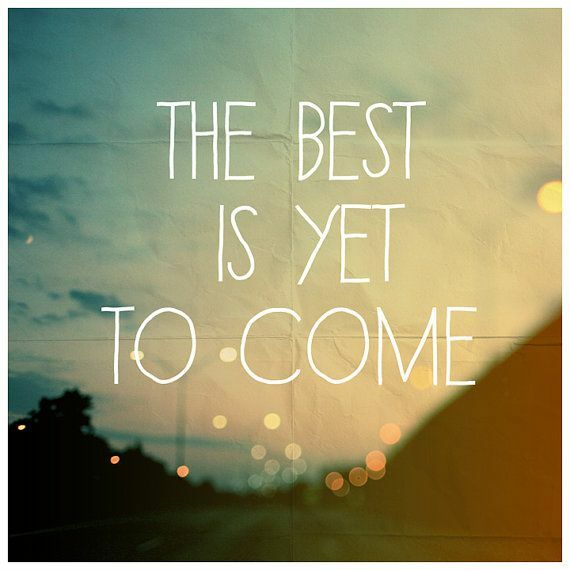 The BEST is yet to come! I will always remember this part it makes me looks forward in the future and full of hope. I enjoy reading all the quotes sis. Love month is here. For some, having a special someone is really a big deal but if that special someone is not yet there, he/she will in the right time. When we lost someone, it’s just the beginning of something new. I hope your friend feels better for she (or he) is lucky to have a friend like you. 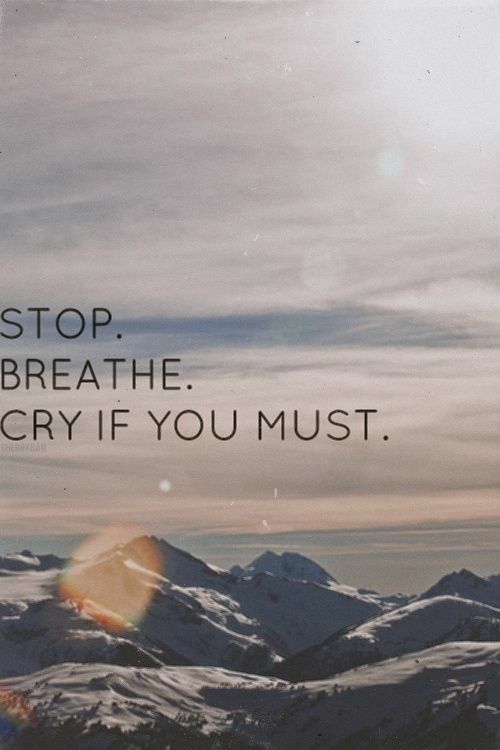 Letting go is very hard thing to do….cry if you can is very hard thing to do…better, keep silent and let it go! 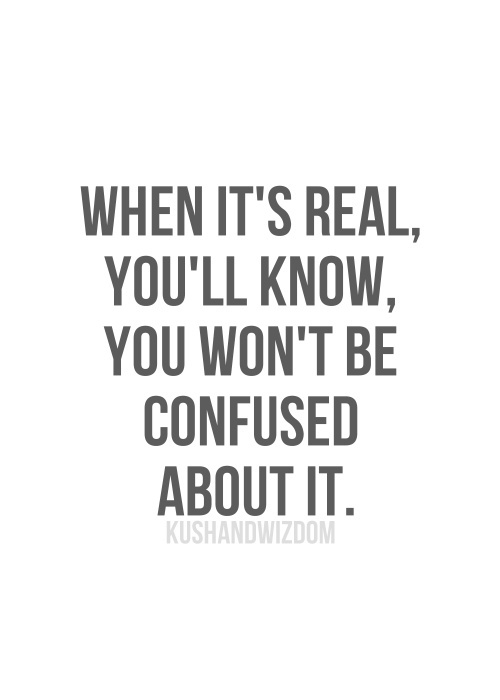 “When it’s real, you’ll know. You won’t be confused about it.” – So true! This is what happened to me. I just know, in an unexplainable way that it is him. <3 Basta, hahaha. Ang sarap main-love. You girls would meet your match in God's perfect time. Love is complicated, but I believe each person has his own destiny. I have read “Fault in Our Stars”. Excited to watch the movie! I am , too. I haven’t really read the fault in our stars yet, but my daughter demanded that I get her the John Green books (I have a vast library of e-books and ayaw niya. gusto nya real books)including the fault in our stars. Sad kasi ako if a child is sick., kahit sa book lang. My first marriage failed miserably and I was left alone to raise three kids. Sometimes, we need to accept that things are not meant to be and that there is truth to the saying “When God closes the door, He opens a window.” I am now happy in the arms of a very responsible and loving man who took on the responsibility of helping me raise my children when their own father turned his back on them. This is such a nice letter. <3 I love the photos with quotes. I lol-ed at the last photo. Hahaha! Can I pin some of it on pinterest? I like all these quotes. 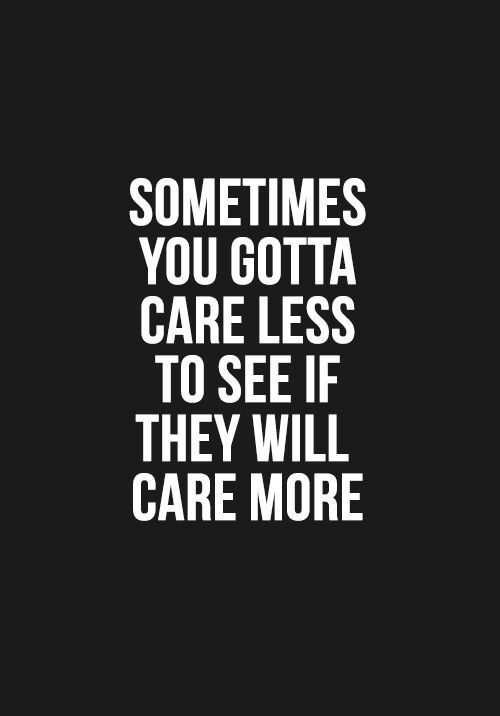 IT is true that sometimes you have to care less to see if they care more. You will find one someday. The right person will come at the right time. You are such a sweet friend. Your dear friend is so lucky to have you! As much as love is a joyous thing, it can be such a painful experience… Great advice but one most lovers only remember after the fact. 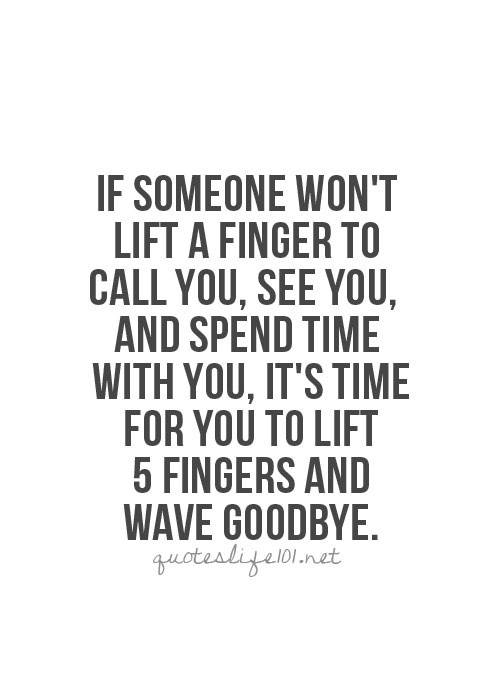 Sometimes letting go can be the best for you to heal both physically and emotionally from the friendship/relationship which has been toxic to you. Great quotes. I enjoyed reading this post 🙂 Is this really for your friend? She will surely be comforted of your creativity. Ang galing-galing! Awwww, what a lovely blog post. I don’t know what your friend is going through right now, but I’m sure she’s so blessed to have a friend like you. God bless both of you! Awesome quotes and I’ve learned a lot, besides hurting someone is as good as throwing away like garbage. 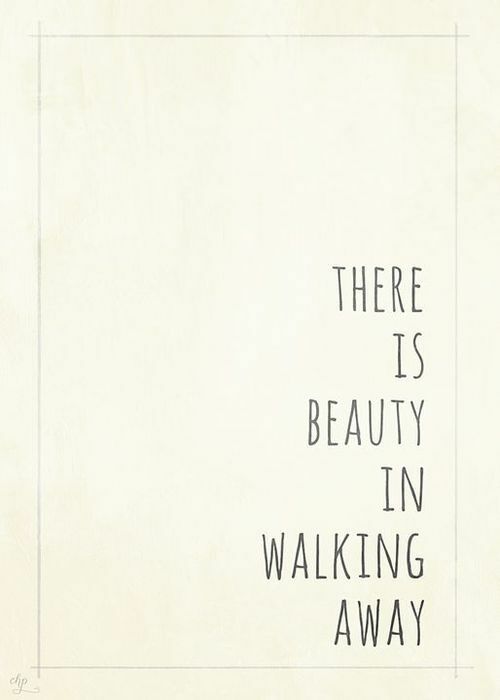 “THere is beauty in walking away”, yes, I believe it is true., I have been in that situation and I am very glad to have walked away when I did. I love all the quotes you have posted. 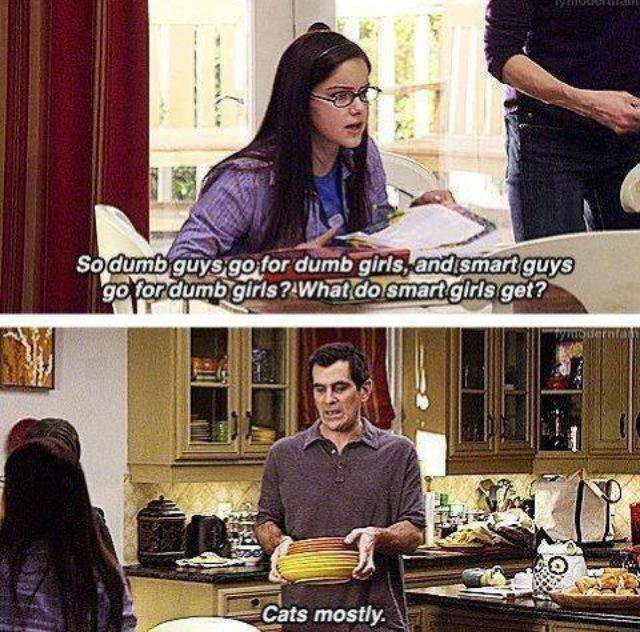 They are all true. I have been through difficult and painful separations before finding my one true love (now my hubby). I’ve been betrayed, hurt and left to wallow in pain. But guess what, the heart heals. It always does. 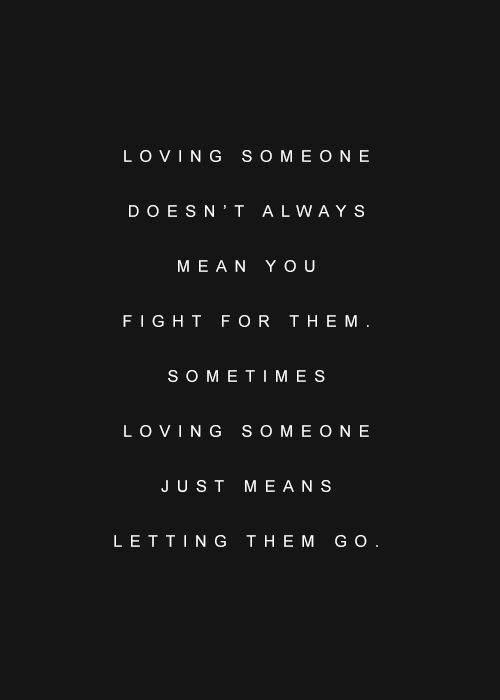 Just give it time and have the right attitude towards loving and letting go. I do hope you friend find the love of his/her life. The letter is very heart-warming. It must have eased up the feelings of your friend upon reading it. To your friend, be comforted by the thought that many shares your feelings, and that in every cloud there is always a silver lining.